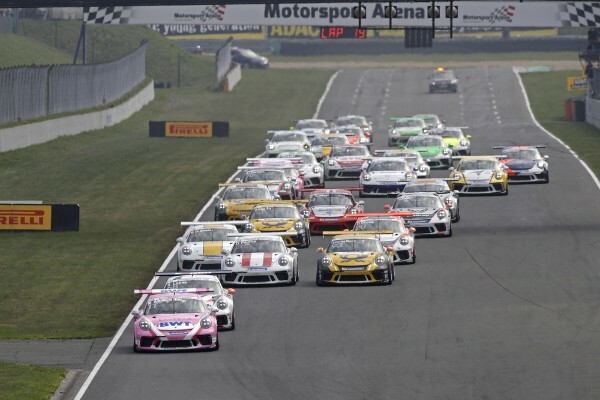 At the Motorsport Arena Oschersleben, Michael Ammermüller experienced the perfect start to the season. After winning the season-opening round on Saturday, the BWT Lechner Racing driver from Germany followed up with another win on Sunday at the wheel of his 485 hp Porsche 911 GT3 Cup. At race two, Ammermüller relegated his fellow competitors Dylan Pereira (L/Lechner Racing) and Robert Lukas (PL/Förch Racing) to position two and three respectively. “You can’t have a better start to the season than being first twice. 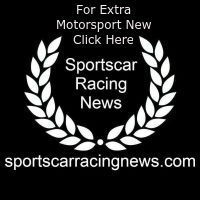 I got faster lap by lap, the car was perfectly setup,” said Ammermüller.